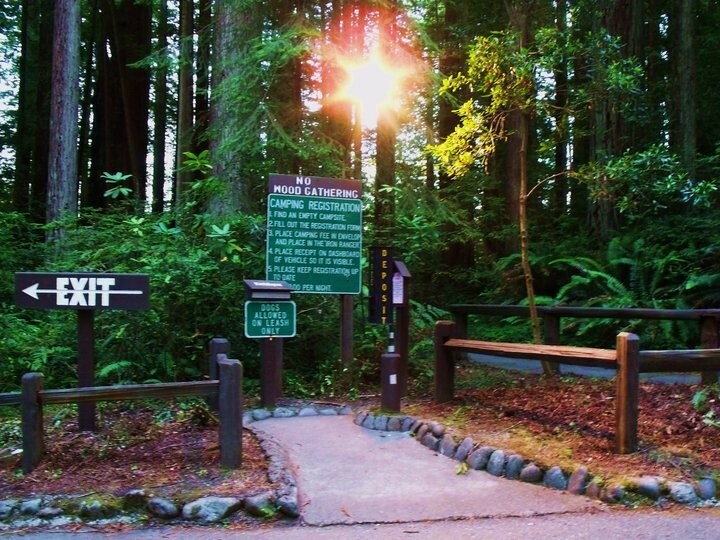 Florence Keller Park is located three miles north of Crescent City on Hwy 101. Signs located on the Hwy will direct you to Elk Valley Crossroad and then to the park. 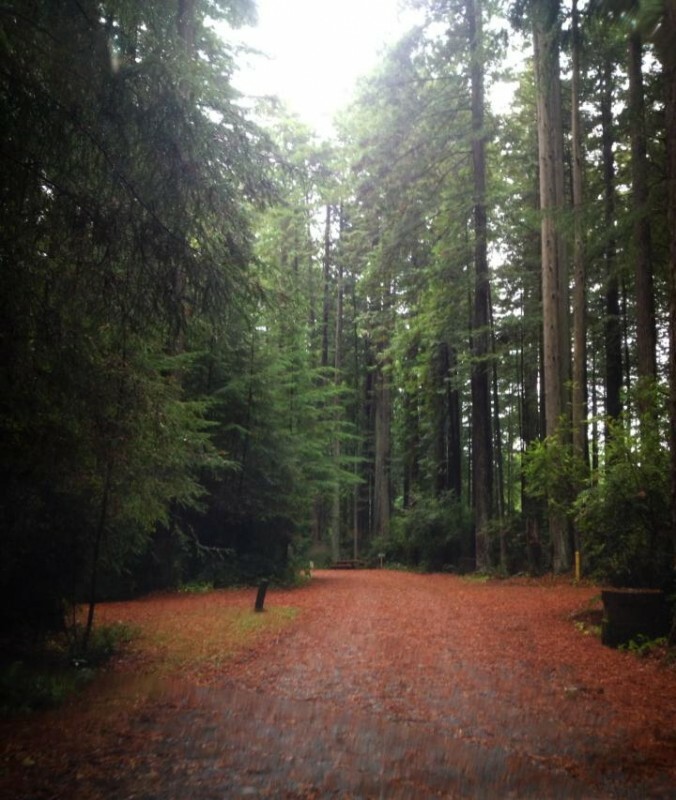 The park has 50 campsites all set in the midst of the Redwoods. 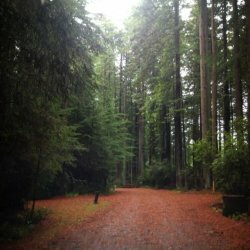 Florence Keller park accommodates tent camping and vehicles up to 32 feet. The park offers seven easy-walking trails, one of which is wheelchair accessible. 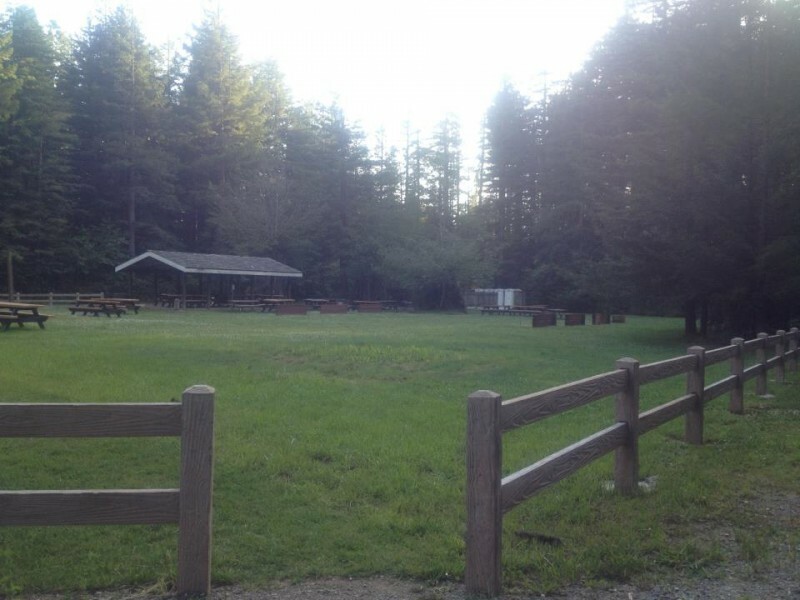 One large picnic area with horseshoe pits, volleyball court, tetherball, playground, and swings is available to rent. 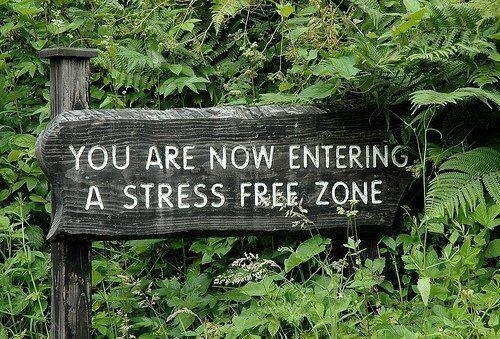 Pets are welcome as long as they’re on leashes.